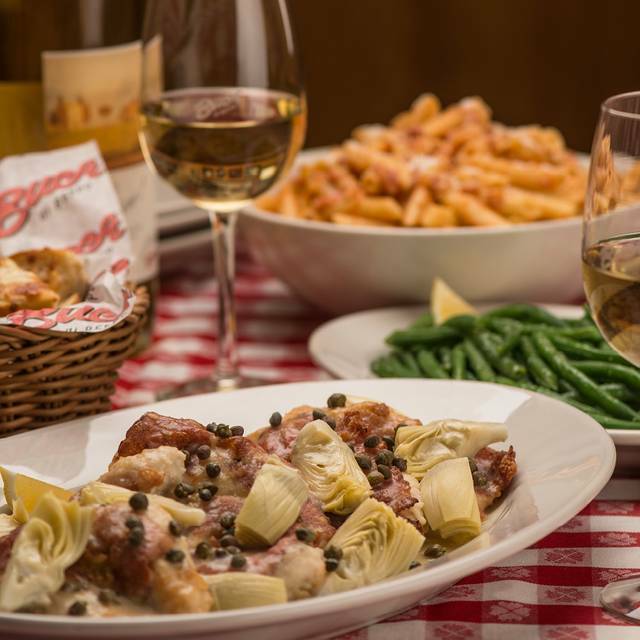 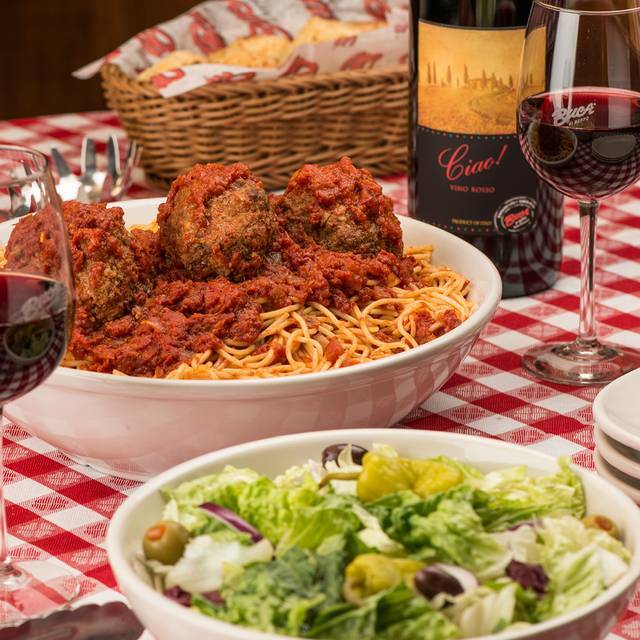 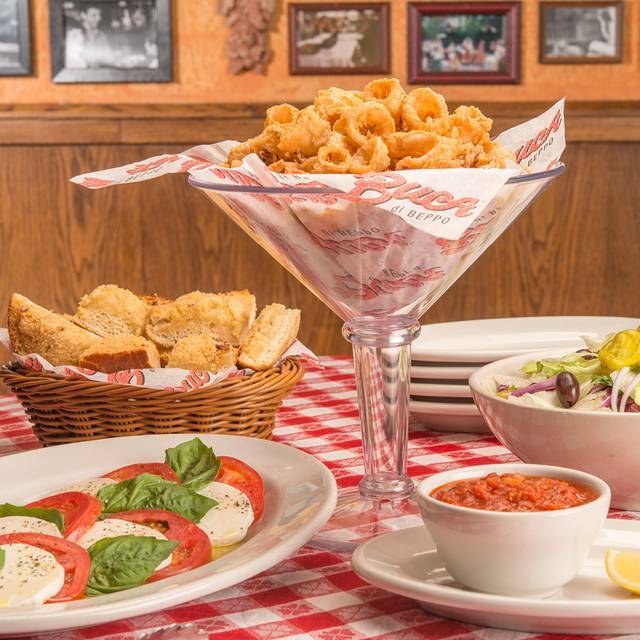 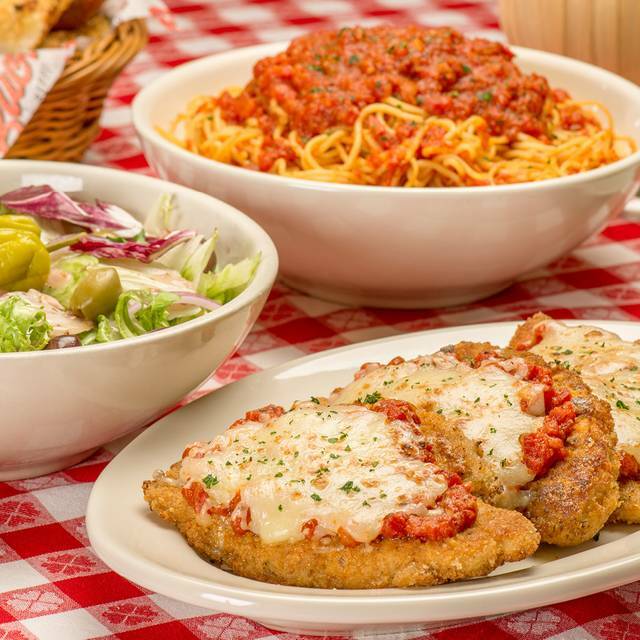 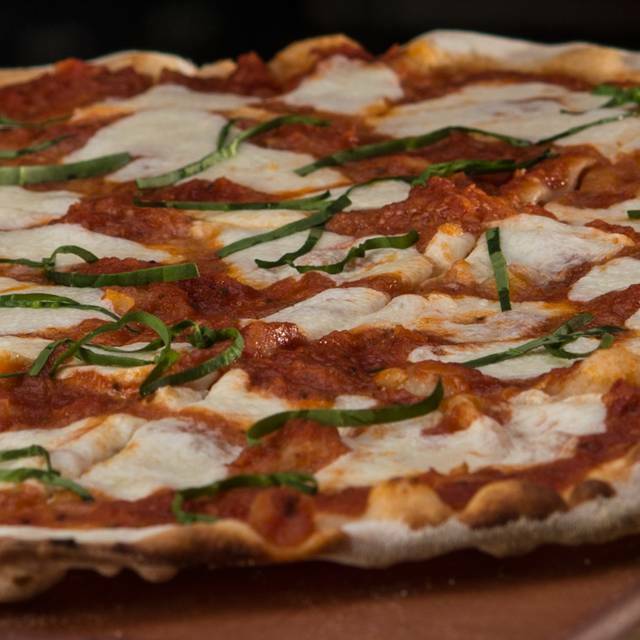 You must make reservations at least 5 minutes in advance of the time at Buca di Beppo - Livonia. 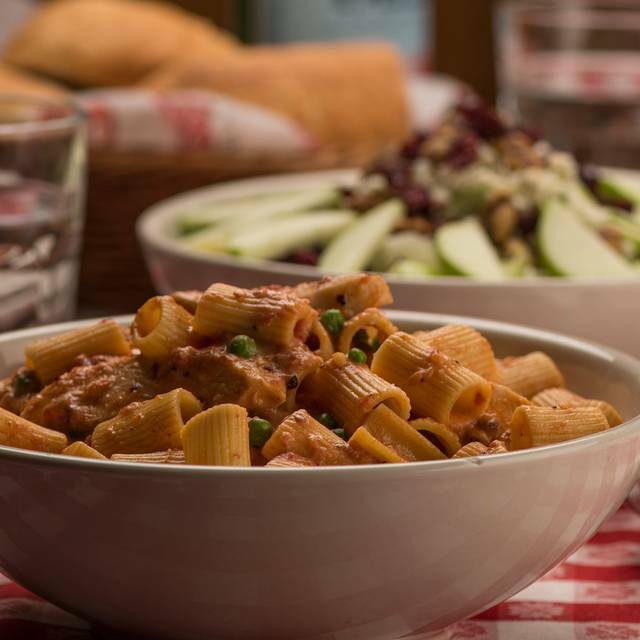 Even a Weight Watcher like me can eat a fairly healthy meal - takes a little work and a willing server! 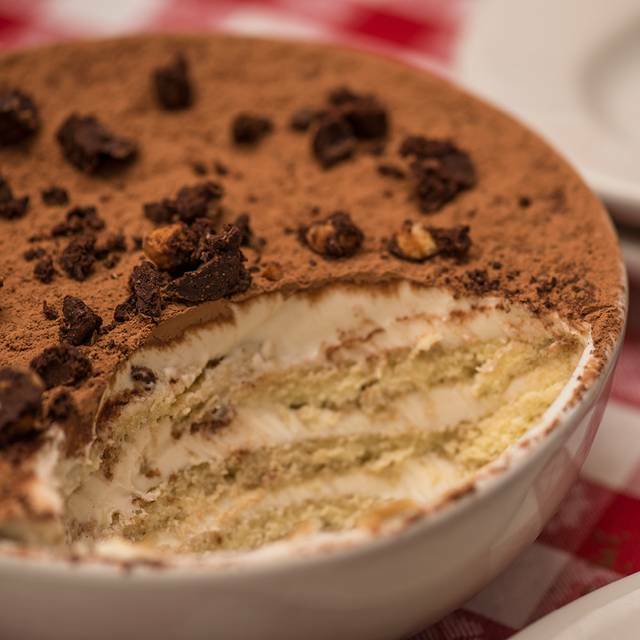 You can ask to be served half of the gigantic portion and have the other half wrapped to take home (freeze or share). 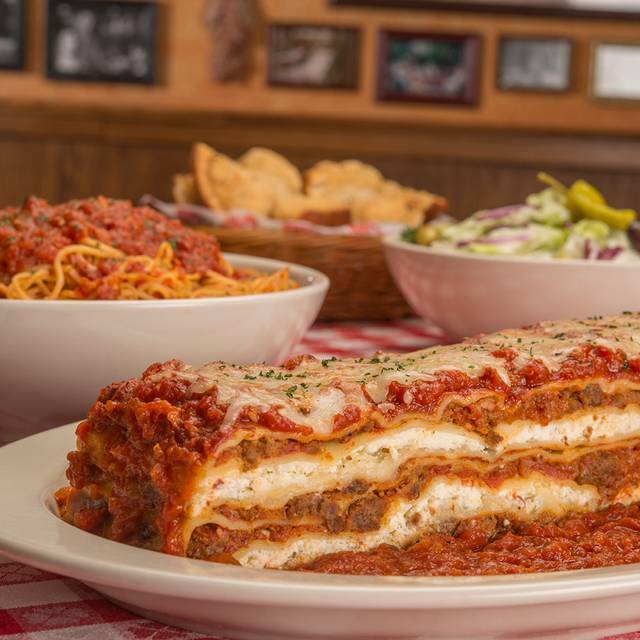 You don't have to get a full order of cheese on your eggplant parm and can get your salad dressing on the side. 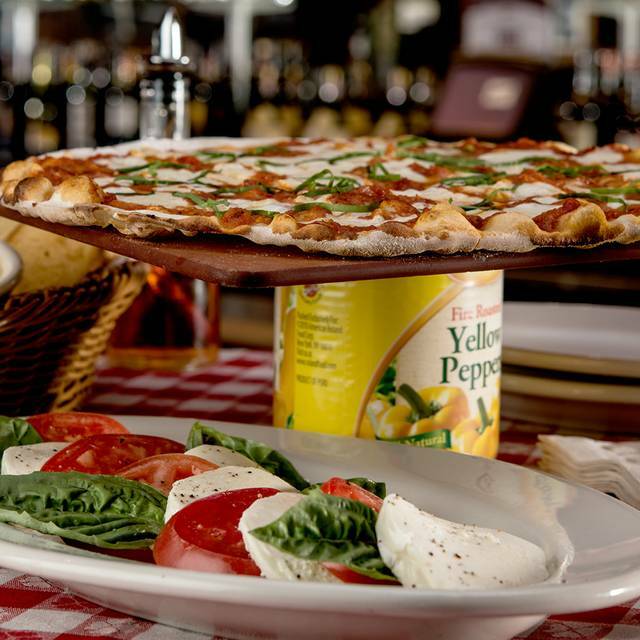 The food was good but the service was great - our server was more than willing to accommodate our many requests to personalize our orders.